I have a really fun event coming up in next month. 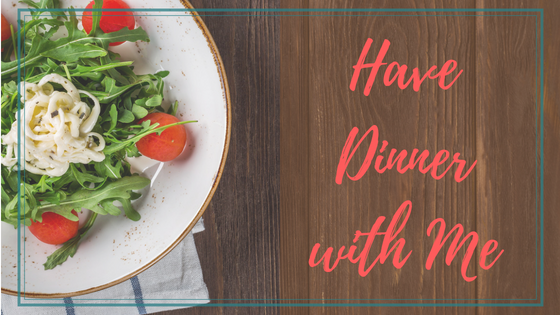 Dine with Local Authorsinvites readers to have dinner, and chat, with five local authors. I’ll be participating in this event on Monday September 10that Gaia’s Garden in Santa Rosa, CA. I’ll be reading from and talking about The Smallest Thing. There’s a minimum $5.00 food purchase required.